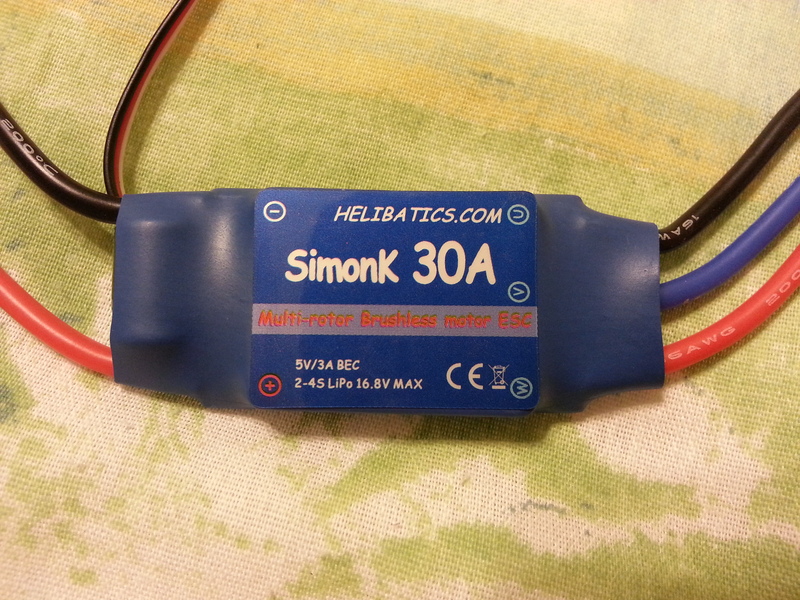 This is THE BEST 30A ESC for multicopters! 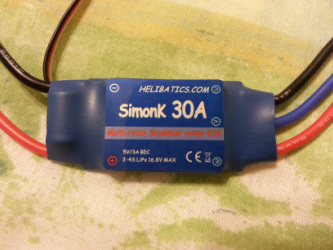 Combined with the SimonK firmware, it provides the best combination of hardware and software. I have personally used this to build an Octocopter and I can highly recommend it. They are ideal for any tricopter, quadcopter, hexacopter, octocopter, etc., where a high refresh rate is needed. Don't buy a 30A multirotor ESC that doesn't meet all these criteria! There are a lot of low quality 30A ESC out there! Click below to buy now. You can change quantity at checkout. Thanks! If you are outside the USA, I will contact you with additional shipping costs, if applicable.